Shopping, Giveaways, Live Demonstrations, Food Sampling & More! All Participants Receive Tons of FREE Publicity! We got such a positive response from the people we met and I think we’ll end up with some new supporters, new volunteers, and actually a new client or two. We reached a lot of people! About 90% of the attendees we spoke to had never heard of us. Within two months we received new patients from the event. 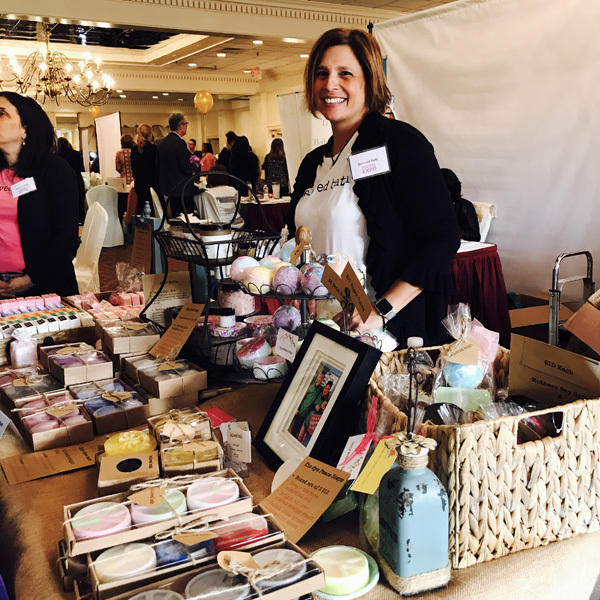 The NJ Woman Expo is the perfect event for talented women and vendors alike to be inspired and make new, lasting connections.